﻿The GHOP is where the vision of Jesus Revolution Now will culminate in one place. It’s primary goal is to create an atmosphere stimulating a desire to minister to God and create a dwelling for His presence through corporate, Harp and Bowl worship, and passionate prayer and intercession. The GHOP is located in a mall called Gateway Mall. 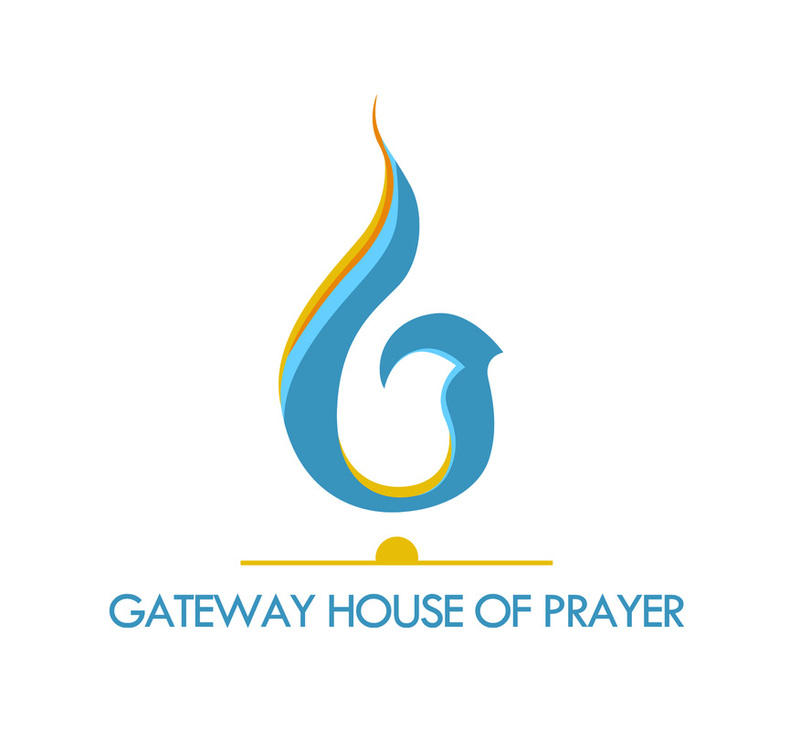 Although many houses of prayer would adapt the names of the city its located, the term “Gateway” also has it’s prophetic meaning. We believe that GHOP will be a gateway to heaven where God’s glory and presence will be made preeminent.